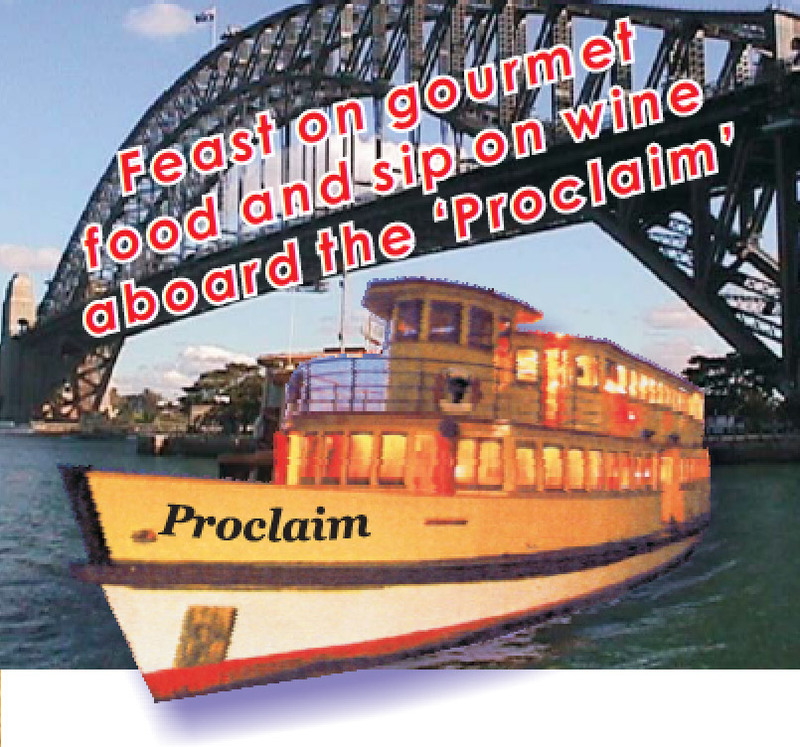 Feast on gourmet food and sip on wine aboard the ‘Proclaim’! For further details, please refer to the flyer. For further details please contact Tim McConachy on 0417 818 390 or email timmcconachy@bigpond.com. If you are experiencing any difficulties with registration please contact Fiona Makin on (03) 5422 3337 or email bookings@aig.org.au. If registering for multiple delegates in a Company/Organisation, please register each attendee separately. If using an international address, please include your Country in the City/Suburb field above and select “New South Wales” in the state field. Credit Card payments are being processed by BPOINT (Commonwealth Bank) on behalf of the AIG for SMEDG. Tax invoices will be issued by the AIG for SMEDG. For any questions regarding your registration, please email bookings@aig.org.au.